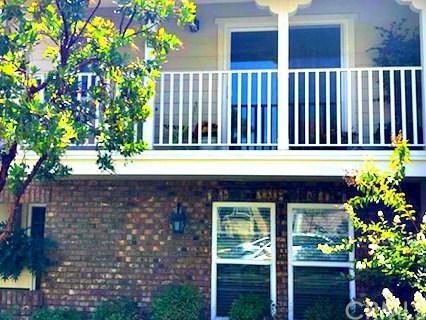 Beautiful end unit townhome/condo in the highly desirable gated community of Vintner+GGs Grove! Bright and airy floorplan with upgraded gorgeous bamboo hardwood flooring that greets you as you enter the home's formal living room or with some remodeling extra bedroom and large closet/mudroom. Generous size kitchen with bar countertop eating area, ample countertop space to prepare food, loads of cabinets & storage & spacious dining area! 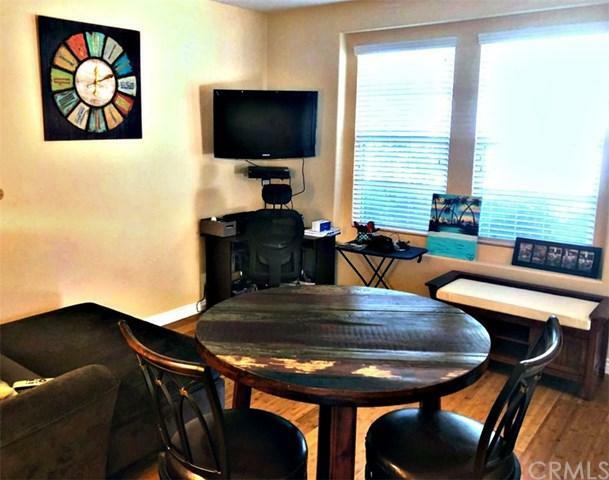 Adjacent open family room with fireplace and built in bookcase perfect for gathering & relaxing with direct access to 2 car attached garage and sliding glass door to private blocked fenced stamped concrete courtyard and patio. Upstairs, spacious master bedroom waits for you to retreat, complete with walk-in closet and ensuite master bath featuring a soaking tub, stand-alone shower & separte his/her sink/vanities with private toilet & sliding patio doors to private balcony with stunning mountain & neighborhood view. Two upstairs roomy secondary bedrooms and full bath with double sinks. Enjoy the amenities this picturesque community has to offer year-round, including: playgrounds, community vineyard, pool and spa with plenty of room for lounging, BBQ area with picnic tables, and impressive stacked stone outdoor fireplaces. Water & Comm Property Insurance Included in HOA. 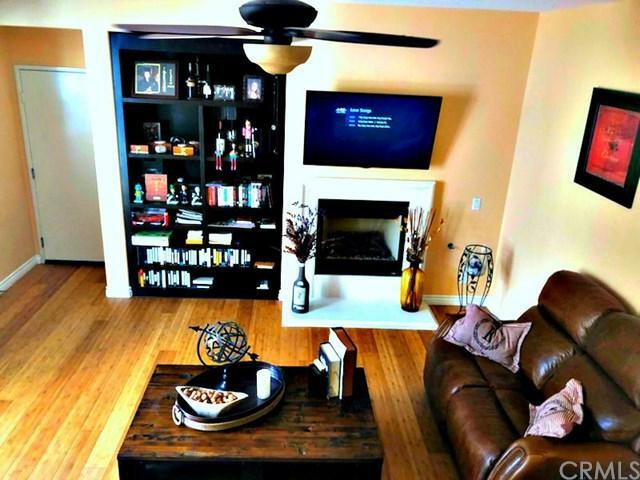 Located in the heart of Rancho Cucamonga with easy access to the 10/15/210 freeways, and only a few minutes away from Victoria Gardens and Ontario Mills shopping malls. 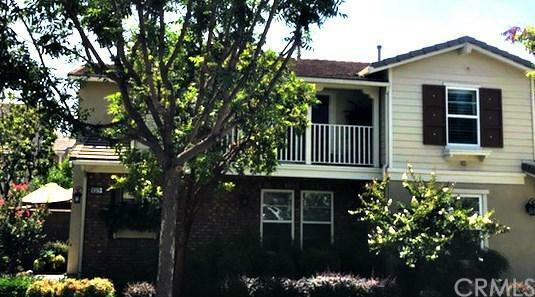 Sold by Michelle Mccaslin of Tri-Star Properties.